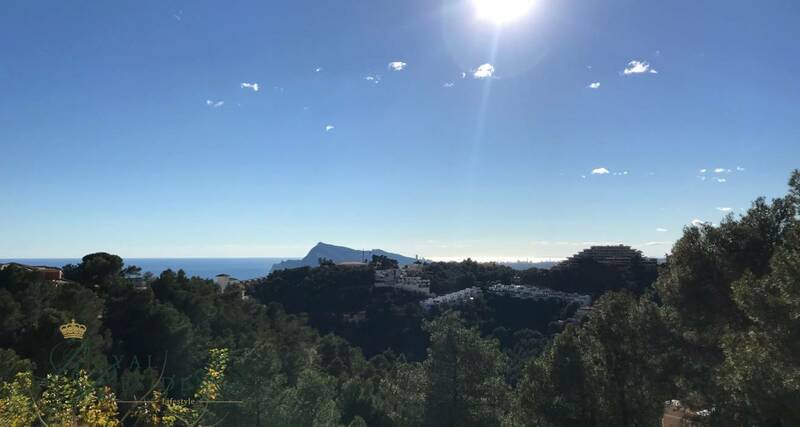 Upward sloping plot with fabulous sea views in the famous urbanisation of Altea Hills with 24-hour security located a few minutes drive from the centre and boulevard of Altea, the marina of Campomanes and the golf course in Sierra de Altea. Close to the entrance of the motorway AP-7. Less than one hour’s drive to Alicante Airport. Orientation: south. 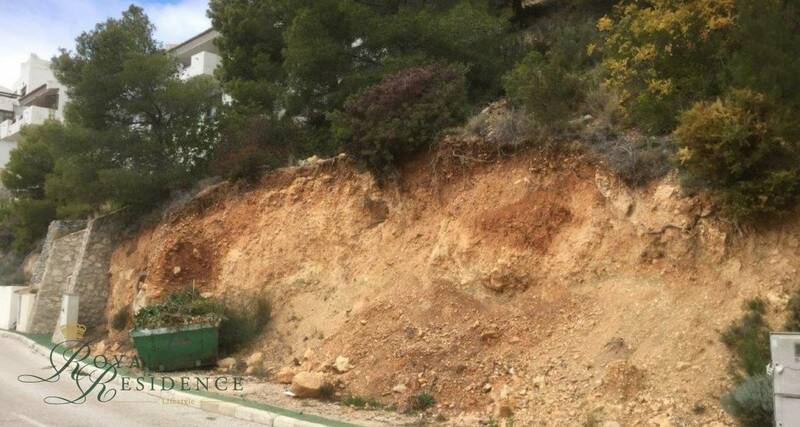 On this plot there is a different level to the street where a garage is possible with a staircase or lift going to a future house and pool terrace. 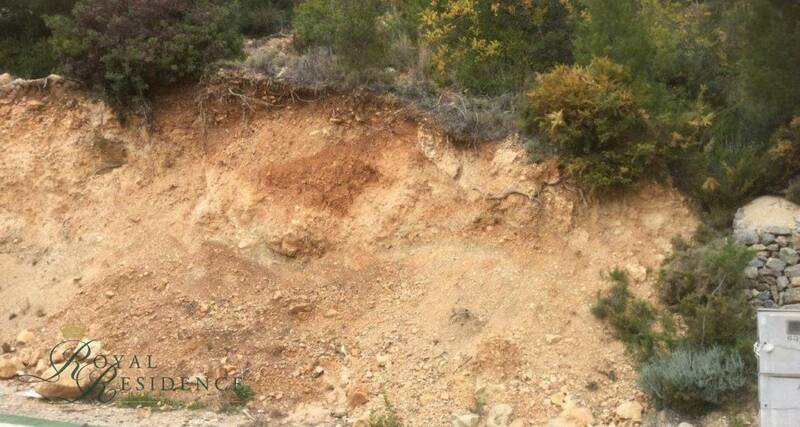 Geotechnical and Topographical studies available. Build your dream house on this plot with the Royal Residence Lifestyle team. 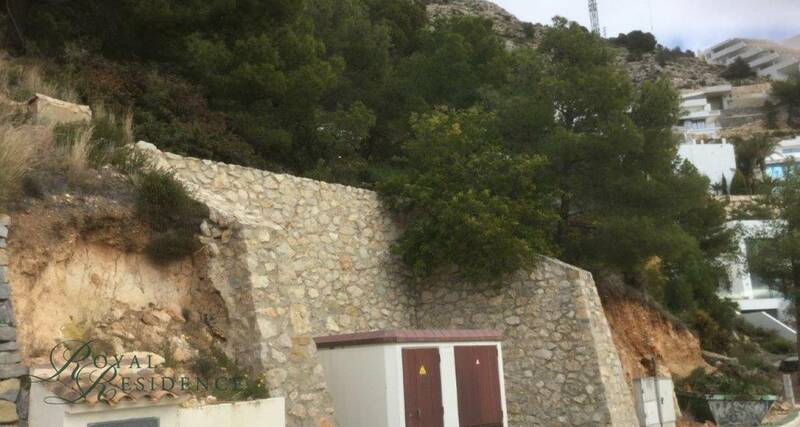 Examples of projects of modern villas can be shown and explained in our Altea office. 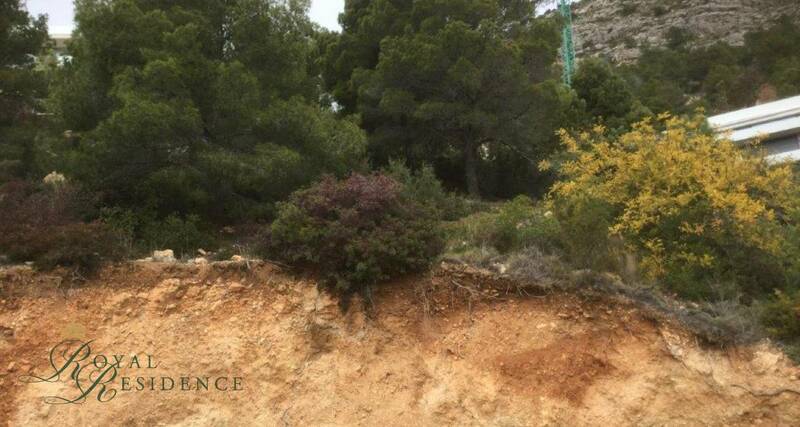 This plot can be bought in conjunction with its neighbouring plot ref. 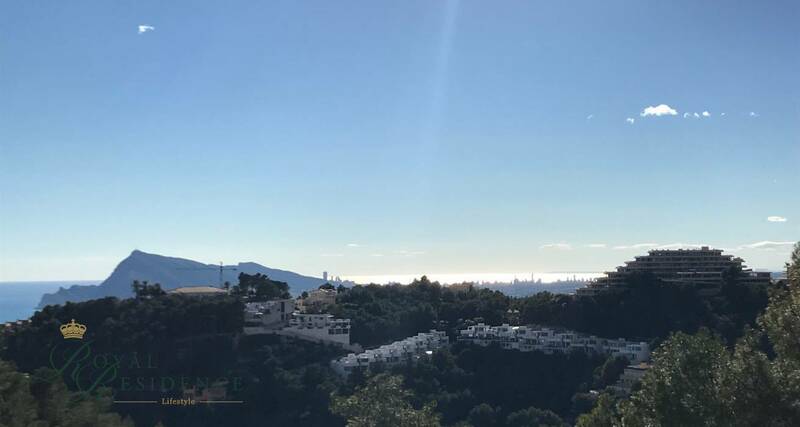 1742 for the price of 625.000 euros + costs.